I made it! Week 2 is behind me. Starting out, this week was ROUGH. But I also tried to increase my pace the first day. Nope. I am staying with my same speed. I am not trying to set any world records with this 10K. I just need to get through it! After I went back to my speeds of week one. Everything was OK. It wasn't easy, but it was OK. 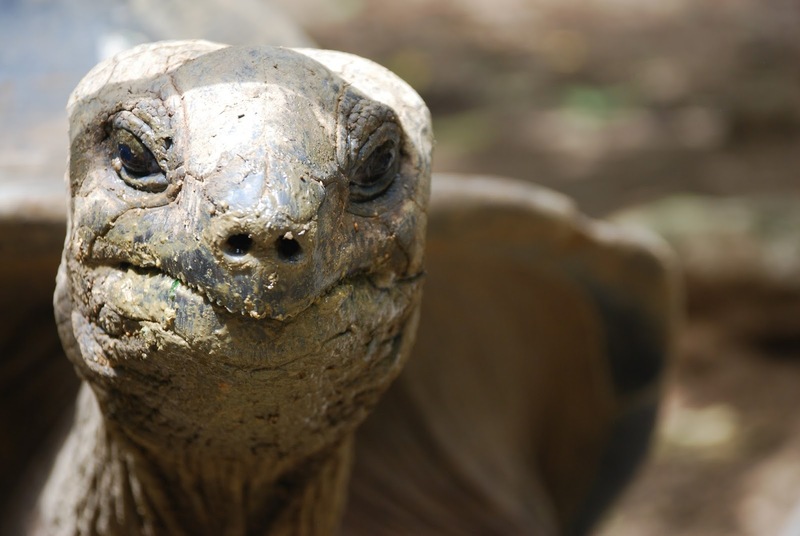 I am certainly the tortoise and not the hare - but it is OK. I am lapping everyone on the couch, right? I neglected my yoga this week. I was thinking it would be fine to skip it one day. Then the other . 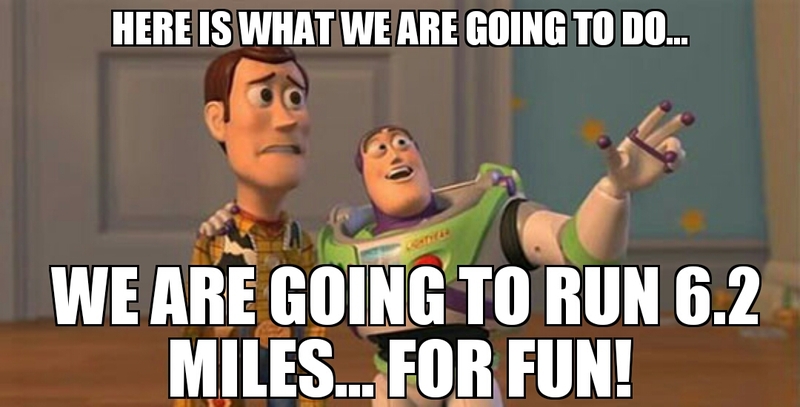 . . until my last day of running. I REALLY felt the tightness in my legs while running and even the day after. I am so sorry Adriene! We just became BFF's and I already blew you off. I promise - no more! I have also solidified my 'running outfit' theme for the runDisney Wine and Dine 10K I am training for. My friends and I are running as our favorite alcoholic beverage. 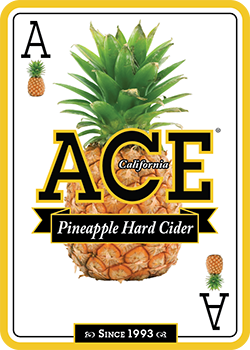 Mine is Ace's Pineapple Hard Cider. I fell in love with it, of course, during a Walt Disney World visit at Trader Sam's. Try it. It is a HUGE treat for me, because it is full of things I don't normally consume (mainly sugar). You have to try this stuff!! You will thank me. Long story short, my outfit will be themed after this beverage in some fashion. Still working on the deets. Also, my dog totally still thinks I am crazy. That's OK. I think he is too. I am sure you will have loads of fun. I am excited to see your running outfit. Yay for making it on the second week. Good luck on the training and the run. Aw so happy to see you doing something you love. I hear running is very stress relieving. Best of luck. Changing habits and incorporating new exercise routine s always start out hard but in the end you will be proud of how far you go! Yay to a new running outfit! Congrats on conquering week 2 - good luck with the process! I think you are crazy too, but I am going to be cheering for you all the way! I love the name, and now I want to try the drink! I laughed so hard at that first image. I haven't ran in years but loved it so much when I did. How fun!! I don't run....but props to you for doing it!!! Good to know that you're enjoying running regularly. It's my preferred exercise as well. It's also a great way to relax your mind and just focus on your running! I need this cider in my life, even if it is full of sugar. Sometimes you gotta treat yourself. I'm not a runner, but I feel your pain. I started doing PIIT and I'm dying. I thought I was in pretty good shape, but the workouts are intense. I wish I could fit in yoga. I do a 1.5 hour intense workout 4-5 times a week so there's not much time to add in more. Oh my goodness! You are amazing! I can barely fit a 45 min workout at home! You are an inspiration! Having a fun race and outfit to train for makes the preparation that much easier. I love my yoga routine and I definitely notice a difference when I skip days too! Keep up the awesome work! Running is something that I used to think was therapeutic. I don't know so much anymore, but you rock it! You are a true inspiration with doing this for yourself! Running and working out is something I would love to get back into. Having a cute outfit and awesome mentality can make running that much more fun. I am not motivated enough but would love to be. 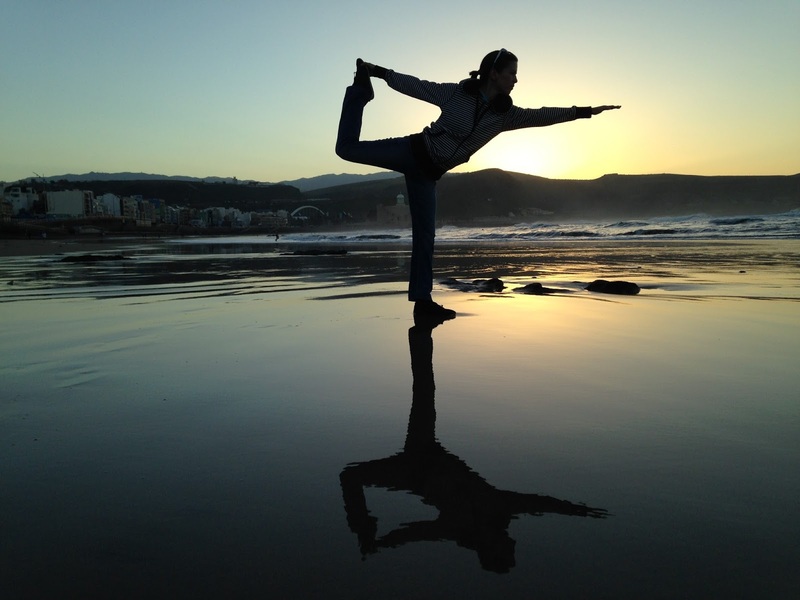 I really love doing yoga with running! I think it helps so much to keep muscles from getting too tight! I'm hoping to fit yoga in my schedule sometime soon. It would be nice to take a yoga class! What an awesome post! I have been wanting to get back on the horse and this is so inspiring! This was me. Two weeks ago.